The founder of the Cleto Reyes Brand was Cleto Reyes Castro, a former boxer that had one amateur fight after which he decided not to fight again. Instead, he pursued a career in glove manufacturing. 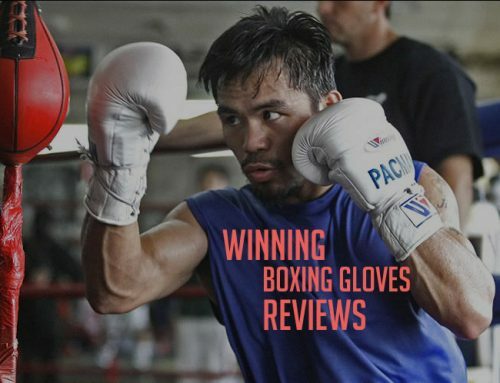 Driven by a vision to be the best supplier of highest quality boxing gloves in the world, valuing responsibility, respect and honesty – they are doing a great job! 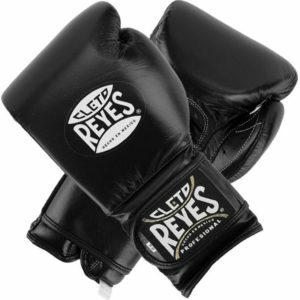 They offer many types of boxing gloves, but their most famous piece of work is the official Reyes boxing gloves model. 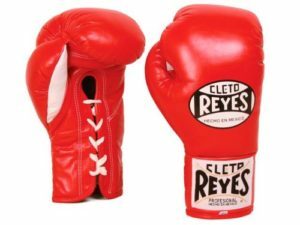 Cleto Reyes boxing gloves are approved by the most important boxing organizations worldwide and they are used in world championship boxing fights. 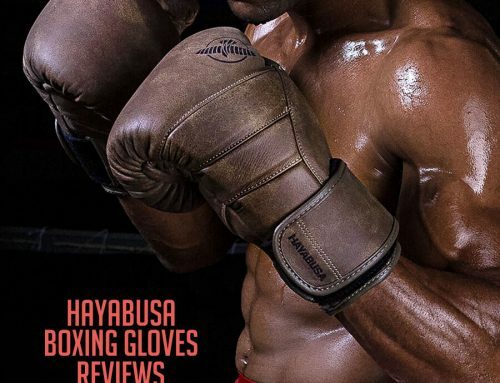 Their second best gloves are the Official Safetec Reyes Gloves filled with the Safetec foam, which lasts much longer than regular fight gloves. 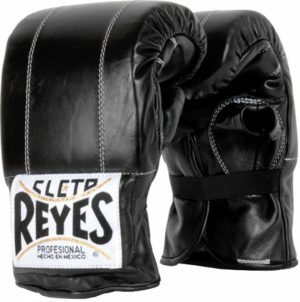 The Cleto Reyes Mexican style boxing gloves are made of high quality leather. They offer many different models depending on the style you like or the type of training you do. They make both lace-up and hook and loop models and they also offer boxing gloves for youngsters. 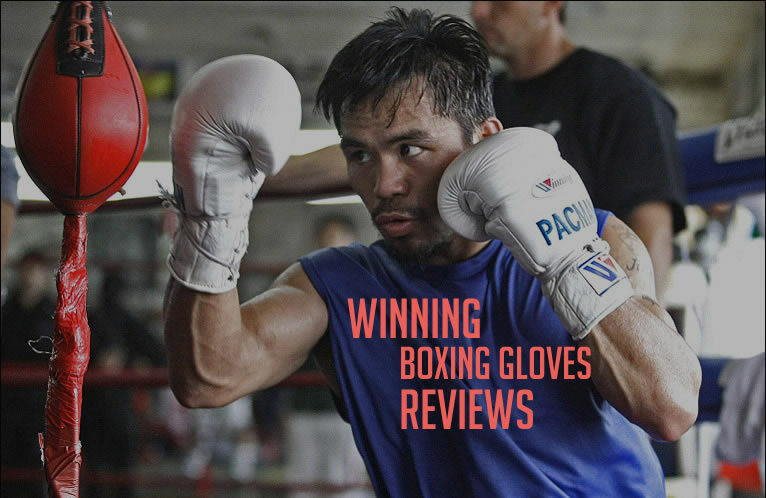 Comparing them to the Pro Winning Gloves, they’re right up there when it comes to build quality. The main difference is in the padding. The Cleto Reyes boxing gloves are built with less padding and because of that they are considered “punchers gloves” – not suitable for sparring or training because of the increased risk of injury, but great for actual fights because of their higher knockout power. They come in only two sizes – 8oz and 10oz, but there are many colors to choose from. These gloves are manufactured from the best materials and leather available, undergoing strict quality control. They have the attached thumb feature to both lower the risk of eye poking and to guard your thumb from being broken. These gloves are a lace-up model and they come with nice, extra-long laces. It’s a very flexible, comfortable model. 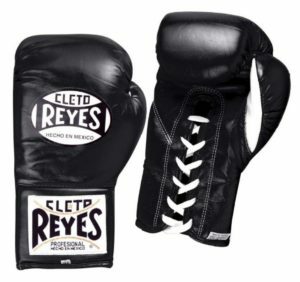 The stitching work is very good – as with all the other Cleto Reyes gloves, they are handmade in Mexico. Every other aspect of these gloves – the attached thumb, the laces and the stitching quality, is virtually the same. 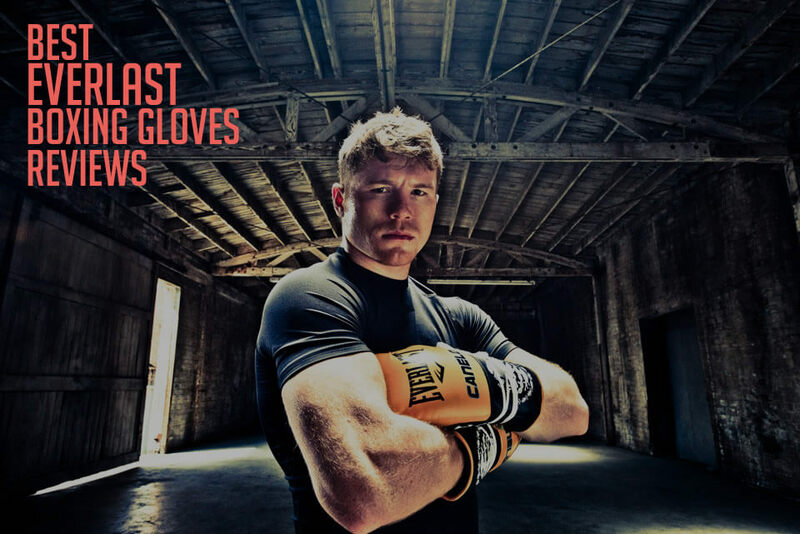 With the Safetec gloves you’ll have to put in a bit more work to “break them in”, but their life span is going to be much longer than the Cleto Reyes official gloves. 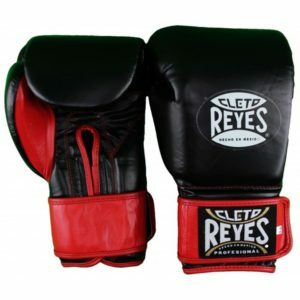 These traditional Mexican style boxing gloves are another great product from Cleto Reyes. They come in many different colors and sizes ranging from 12oz to 18oz. 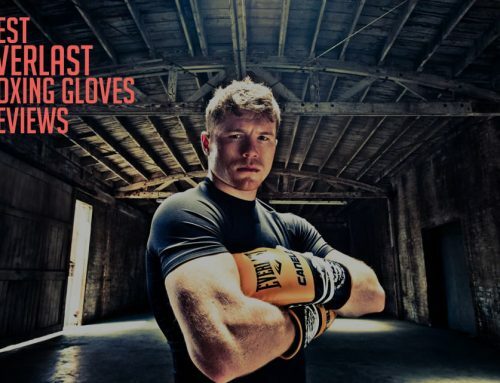 The Cleto Reyes Traditional Lace-Up Training Gloves are made specifically for training, mainly sparring, and they are not used in actual fights. This is another lace-up model sporting the attached thumb feature. The padding is made out of foam and the laces are extra-long and provide great wrist protection – firmly securing the glove to your hand. Good wrapping is always important, but even more so with these gloves. They are not recommended for heavy bag. If you’re serious about competitive fighting and becoming a professional, go with the lace-up models rather than the hook & loop (velcro) ones. If you’re casual fighter and don’t have someone at your side at all times to lace you up and unlace you after your workout – the hook and loop version is for you. 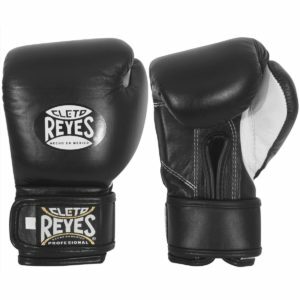 As the name suggests, these Cleto Reyes boxing gloves have extra padding and it makes them great for training. They come in Red/Black and Black/Red color variations and their sizes range from 12oz to 16oz. The extra padding is great both for yours, and your sparring partner’s protection. They fit really well; they provide great overall protection and outstanding wrist support. These old school Cleto Reyes boxing gloves are built for heavy bag work. They are made out of leather and use latex foam for the padding. They come in four different sizes – 6oz, 7oz, 8oz and 10oz; and two color variations – black and red. These gloves feature an elastic cuff making them extremely easy to put on and take off – they don’t have any velcro or a hook & loop. The gloves are also very good to use while shadow boxing. If your little ones are interested in combat sports, they should use the best equipment available! The Cleto Reyes Youth boxing gloves are one of the best boxing gloves you can get for your kid. They come with the hook & loop system, they weight 6oz and they are one size – a great fit for children from 6 to 9 years of age. They are made out of leather, the velcro is long and high quality and they have the attached thumb feature to prevent injuries like eye poking or thumb breaking. If you want a durable, safe, high-quality product for your child, the Cleto Reyes Youth Hook and Loop Boxing Gloves are the best you’ll find. 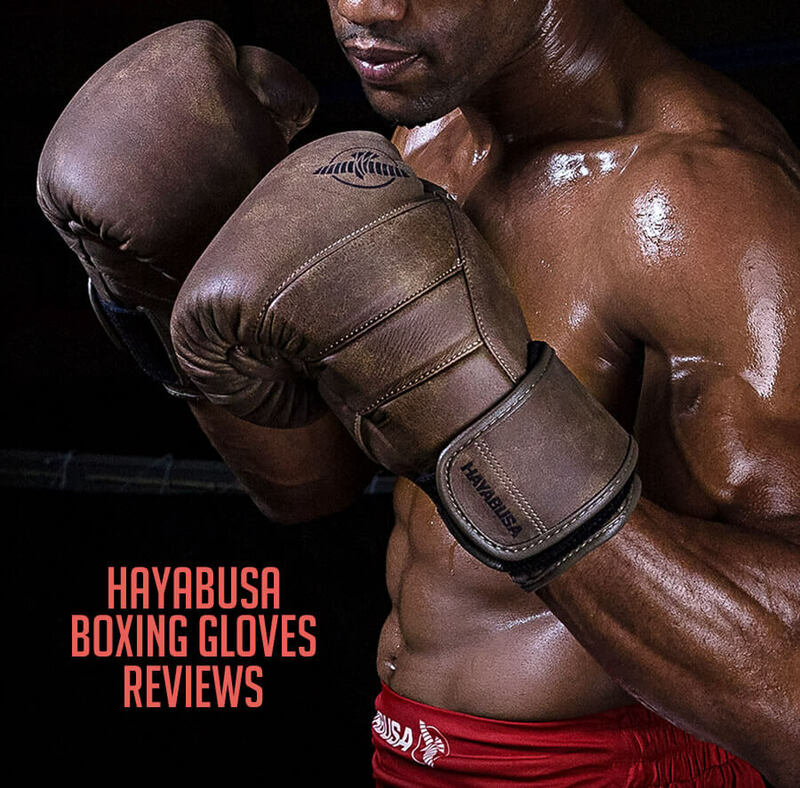 If you want to know more about boxing gloves for kids, head on to our Best Boxing Gloves for Kids article and share with us your thoughts. 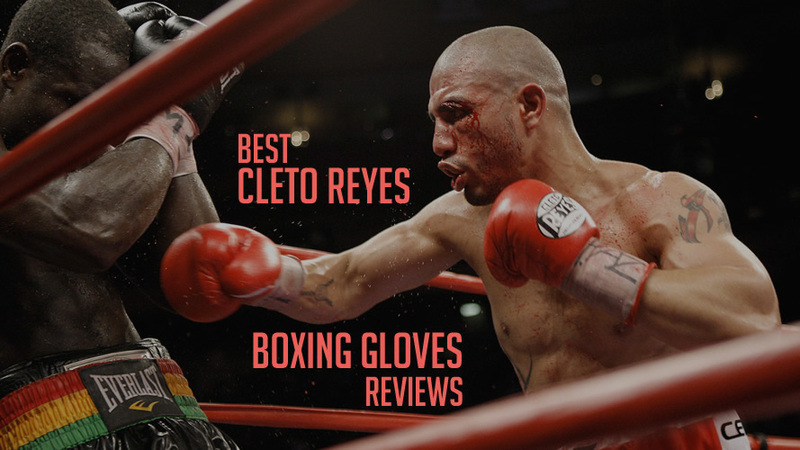 If you’re looking for the best boxing gloves money can buy – the Cleto Reyes brand is one of the best. High quality leather, amazing padding and the overall great safety is enough to put them right at the top. 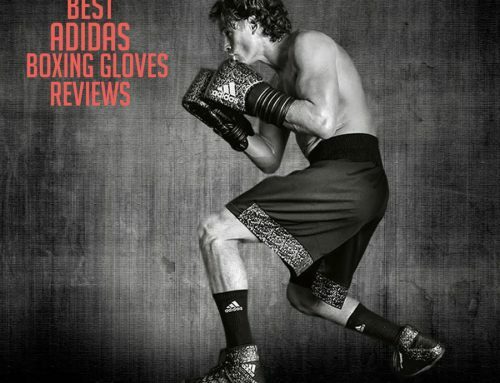 Their Mexican style design is great and they can go toe to toe with Winning gloves. 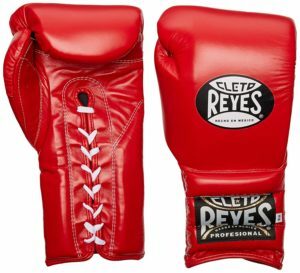 If you need “punchers gloves”, definitely go with Cleto Reyes, and if you’re looking for boxing gloves for training purposes – Fighting King recommends Winning! 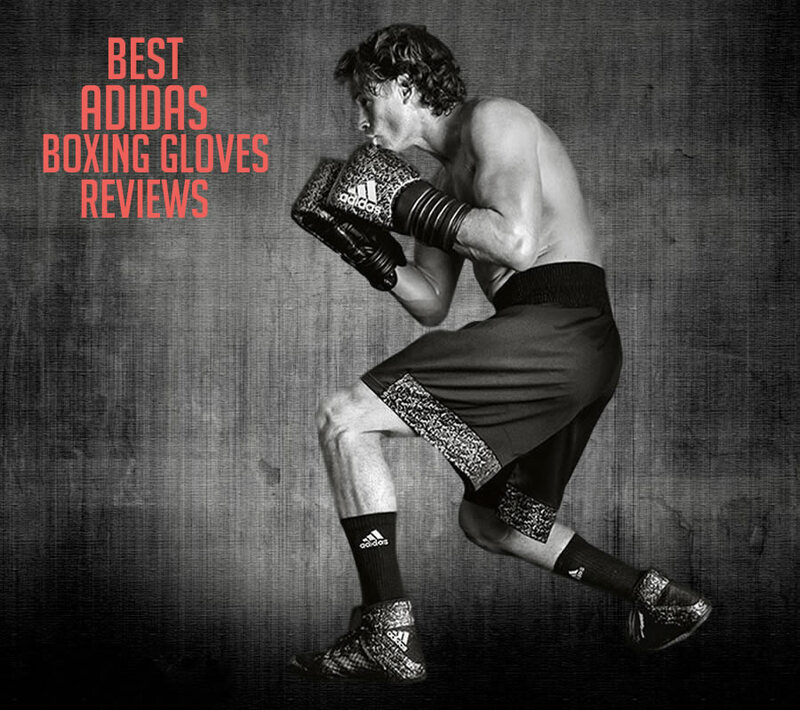 Let us know what you think about the Cleto Reyes boxing gloves – do you use them and would you recommend them to others? If you have any questions or suggestions, feel free to Contact Us or share them with us in the comments!